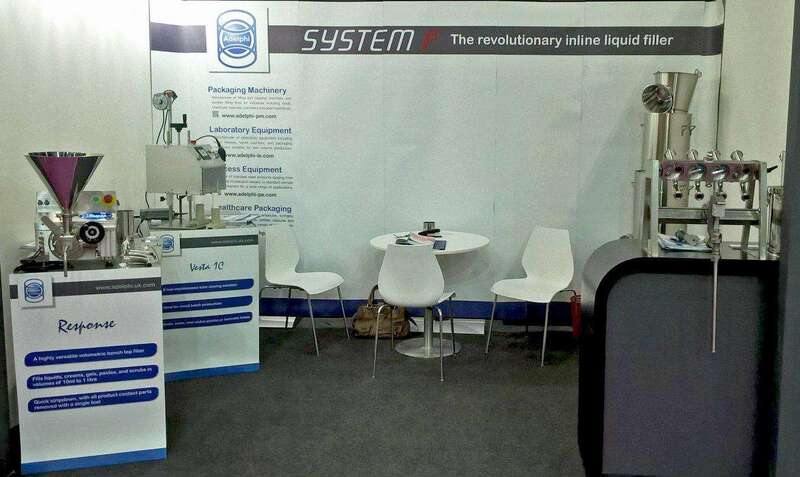 Adelphi have recently returned from their first visit to international trade show Beauty World Middle East in Dubai, where they had on display a selection of cosmetic packaging machinery and process equipment. The show received over 37,000 visitors from 133 countries around the world, offering us a great opportunity to build new relationships with manufacturers in the cosmetic & personal care industry. It was also a good opportunity for us to meet up with our ever growing customer base in the Middle East and discuss upcoming projects.